// The init function is called when your application starts. // Register a handle for /hello URLs. 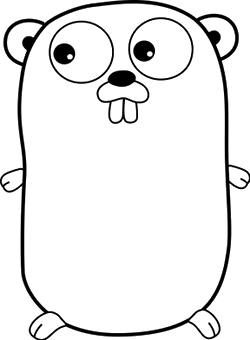 // hello is an HTTP handler that prints "Hello Gopher!" // Register a handler for /hackernews URL. // Register a handler for /proggit URL. encoding/* package makes parsing fun again!